The services that we offer are designed to be broad enough to keep you informed with what it is that we do in a general sense as well as targeting specific jobs so you can see how they are done and what steps we take to do them. Whether you are looking for simple concrete stain, residential and commercial custom concrete, or concrete staining, or full concrete installation, make sure you choose the right team for the job. 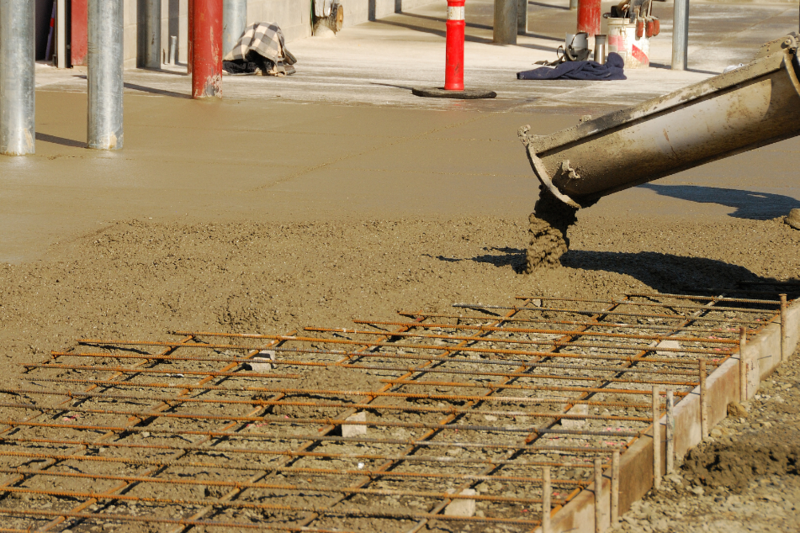 You can get the right services from the right team and you can reap the benefits of having concrete in multiple aspects of your home or business.